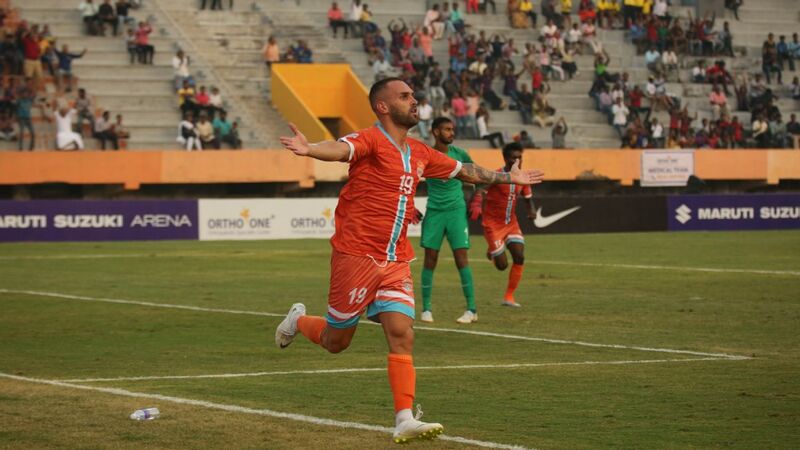 Before the start of the 2018-19 I-League season, Chennai City's new striker Pedro Manzi had only thing in mind: "I want to help the team win the league this year." 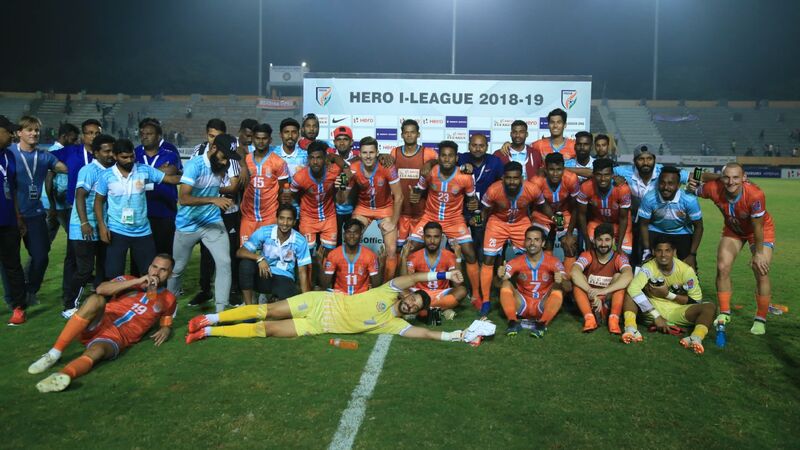 Manzi did just that, guiding Chennai City to become the first team from Tamil Nadu to win the I-League title, in only their third year in the top division. He scored 21 goals to finish as the league's top-scorer, joining the likes of Ranti Martins and Odafa Okolie in Indian footballing folklore. 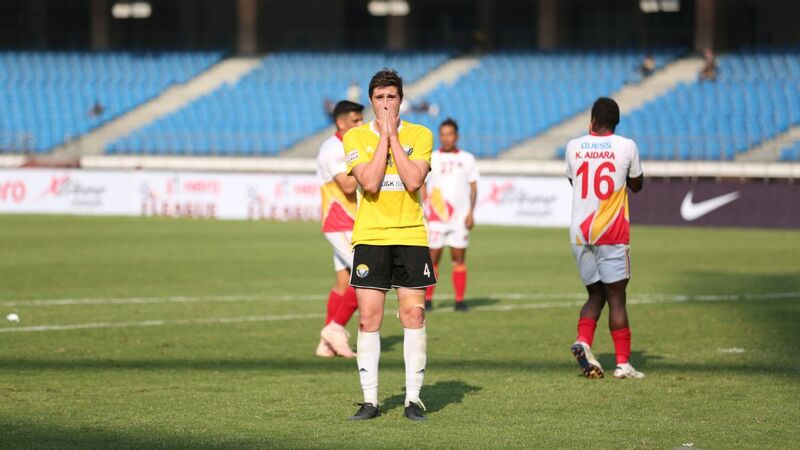 He was on target even on Saturday, as it was his penalty that put Chennai on course to beat Minerva Punjab 3-1 on a dramatic final day that saw them finish a point above East Bengal. 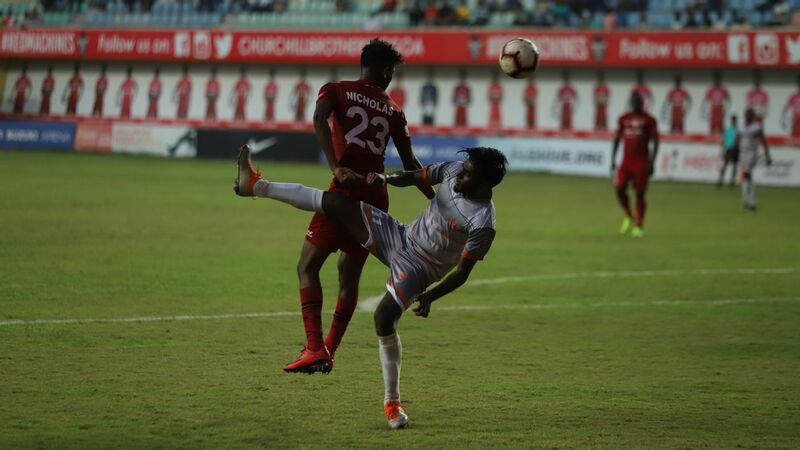 But despite scoring the most goals, losing the least games, and arguably playing the best football all season, Chennai and Manzi's mettle was always questioned. It was questioned when Churchill Brothers beat them 3-2 last week, forcing the title to the final day. It was questioned again on Saturday, when they had to face Minerva without their best midfielder Nestor Gordillo (suspended) and best defender Roberto Eslava, who picked up an injury during training. Chennai's coach Akbar Nawas had no such worries, though. "I'm bringing 18 first 11 players tomorrow," he had said, swatting away the question before the final game. Just like they have done all season, Chennai came through. Twelve months ago, Chennai had to beat Minerva to simply stay above the relegation zone. This time, they had to beat them for the title. Last season, Churchill had the chance to relegate Chennai, but couldn't. This season, Churchill could have well cost Chennai the title, but they didn't. In the space of a single year, Chennai's fortunes had drastically changed, but they still had to face many adversities. Even before the season started, Chennai lost their best player Michael Soosairaj to the riches of the Indian Super League. The team owner Rohit Ramesh had told ESPN he wanted to "spend wisely." Spend wisely, they did. Sandro Rodriquez came from the third division in the Canary Islands, while Eslava was purchased from Salamanca. 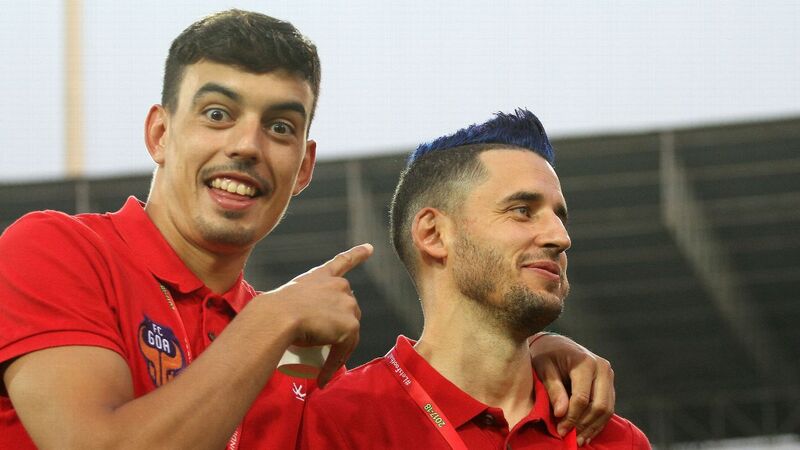 Gordillo was bought from third-tier Cornella, a team in the autonomous community of Catalonia, while Manzi was recruited from a fourth-division team in Spain. Local players were signed from the Chennai Football Association's Senior Division League, despite none of them being even close to becoming Indian internationals. Even Nawas' pre-season ambitions were small, as he only aimed for a mid-table finish. Then there was Coimbatore, their adopted home. Chennai City had to make-do with the other Jawaharlal Nehru stadium. Fans weren't coming to cheer them on. The I-League wasn't marketed as well as the ISL, so the buzz wasn't enough. What could a team really achieve without a packed, vocal set of fans? 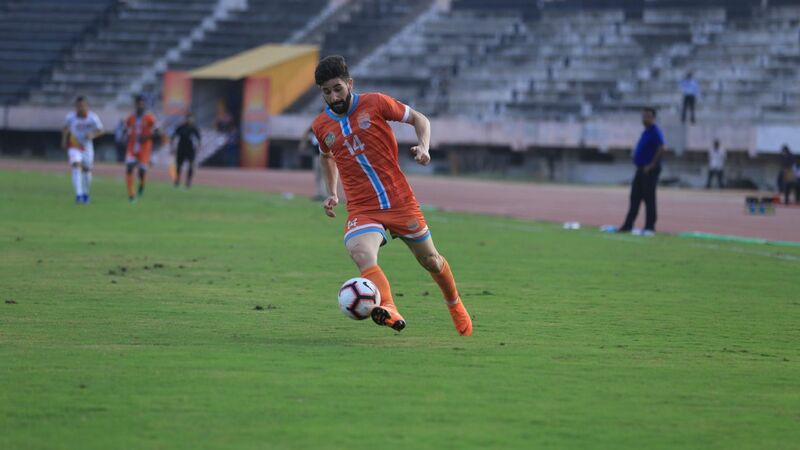 That question was put to bed in a 4-1 thrashing of Indian Arrows in Chennai's first game of the season, with Manzi scoring a hat-trick. Four wins came in the next five, even while Manzi missed two games with injury. They scored 11 goals during these matches, including an impressive win over East Bengal. Chennai's possession stats were looked at with awe, while their goals were stitched together for TV promos. Wing-back Edwin Vanspaul explained that Chennai were learning from the top teams across Europe such as Barcelona. The philosophy was to win the ball back early, keep possession even when trailing, and counterattack with speed. But after the early season afterglow, Chennai's temperament was in doubt once again. Manzi came back from injury, but the goals dried up. Meanwhile, Real Kashmir won four in a row, most importantly against Chennai themselves to end that unbeaten streak. Chennai were now just one point ahead of Kashmir, and two ahead of East Bengal who too were creeping into the title race. 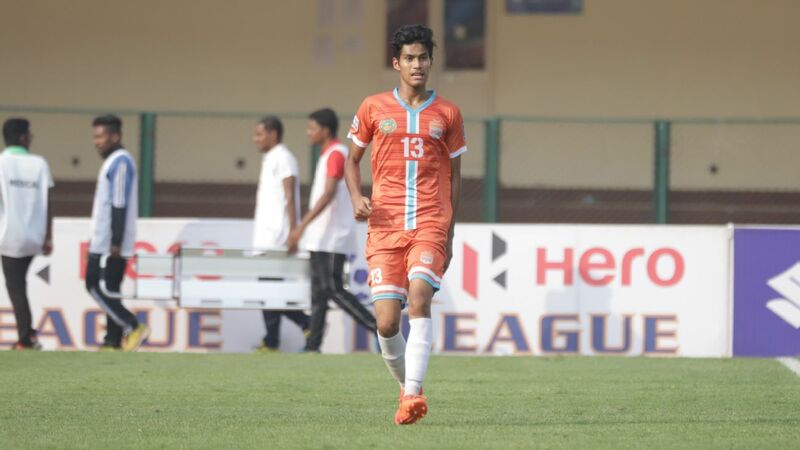 Chennai responded by scoring six in the next game, against Shillong Lajong, with another Manzi hat-trick. Chennai started the second half of the season with three straight wins, each one a testament to their never-say-die attitude. 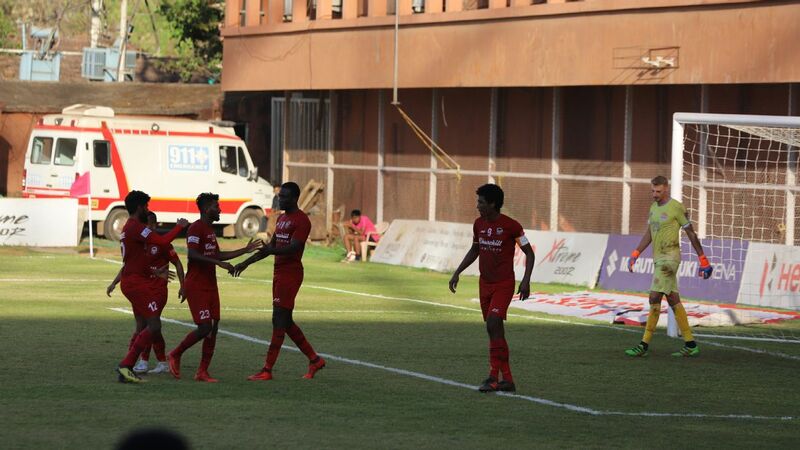 Against Gokulam Kerala, they trailed until the 60th minute before yet another Manzi hat-trick completed the turnaround. In the potential title decider against East Bengal, Chennai came from behind once again to win 2-1, Manzi netting the equalizer. Manzi would have a part to play even in the 4-3 win against Aizawl FC, chipping the keeper from 40 yards when the scores were level. However, Chennai then lost to Kashmir for a second time, blowing the title race wide open. Chennai had 30 points, while Real Kashmir and East Bengal were on 28. Six games to go. 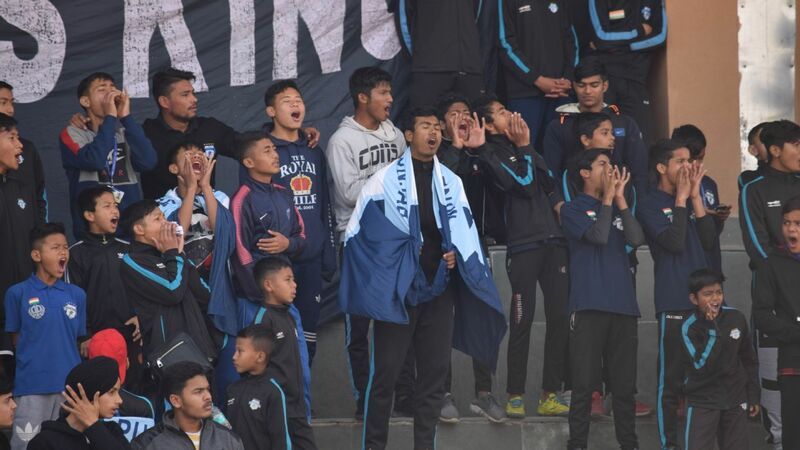 The team won four of their next five games, but crucially blew a 3-0 lead against NEROCA to settle for a draw, which according to Nawas "felt like a defeat". 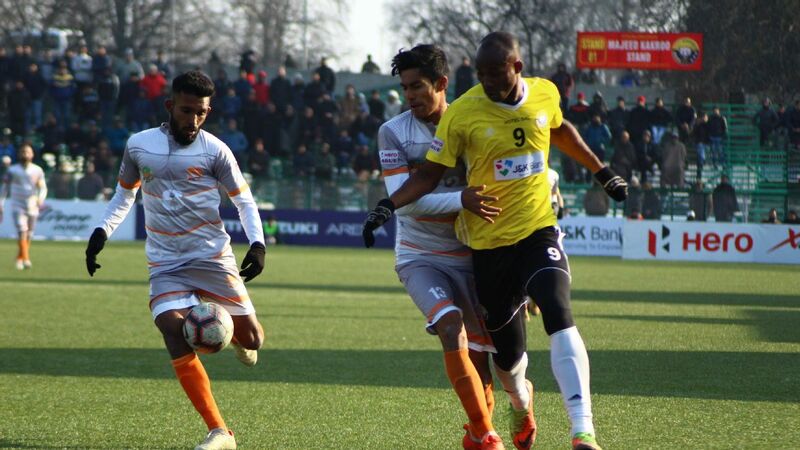 Chennai, though, kept their advantage intact going into the final day, so even after conceding in the third minute against Minerva, they were not flustered. Manzi, like he had all season, stepped up once again, equalising from the spot. Two more goals from Gaurav Bora followed, and the party had officially begun. There were tears. There were hugs. Nawas was hoisted into the air in celebration. Chennai City's season will be remembered for the football they played: quick, imaginative, creative, and when needed, full of heart. A year ago, Chennai were trounced 7-1 at East Bengal and were narrowly clinging on to dear life. 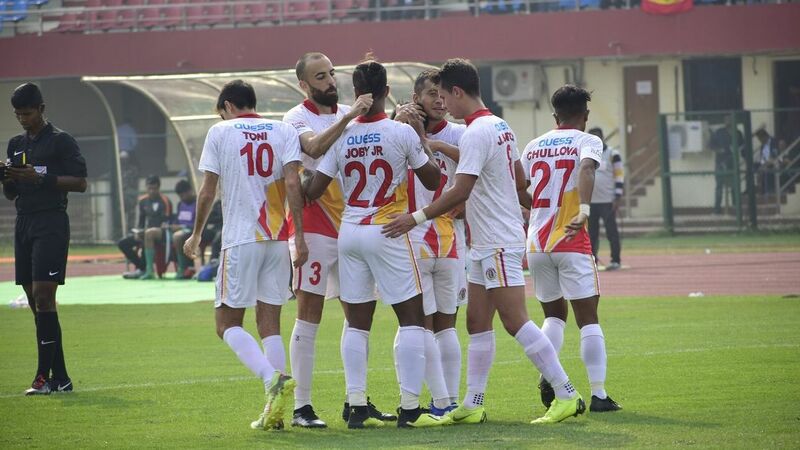 Today, they are I-League champions, having thwarted East Bengal's own push for the title. All season long, questions were asked. All season long, Chennai answered them.